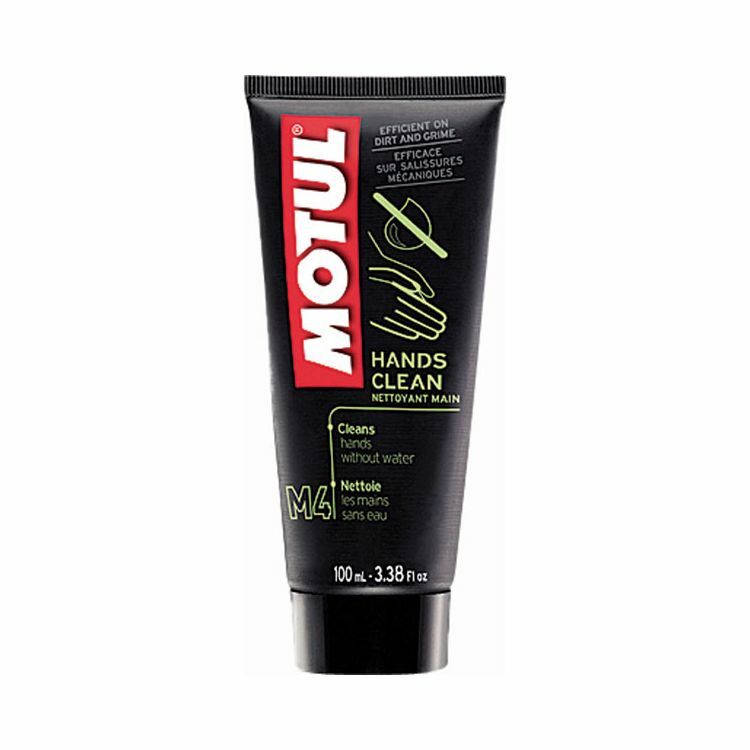 Cleans dirty hands pretty good, though not as thoroughly clean as Castrol Hand Cleaner which has been discontinued. Still leaves some dirt in the pores, but it removes oils and grease. Better than nothing or just water, good to have on the road. Fits under the seat for convenience.